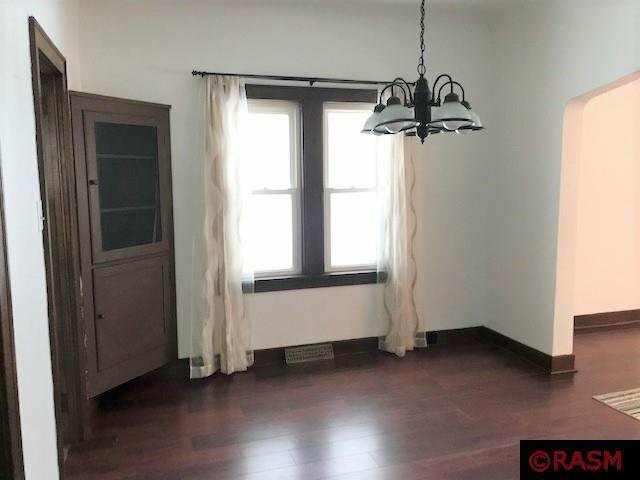 You’ll find this cute and clean home in desirable Tourtelloutte Park area within walking distance to an elementary school. 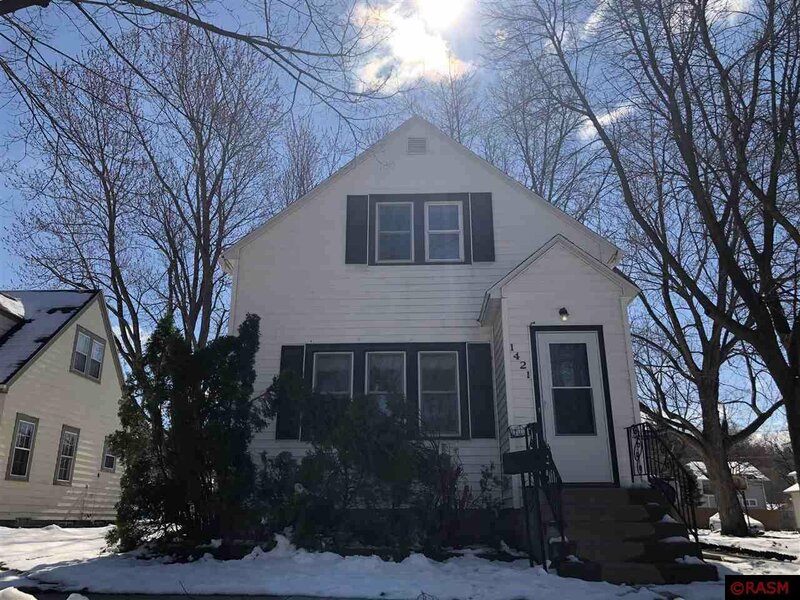 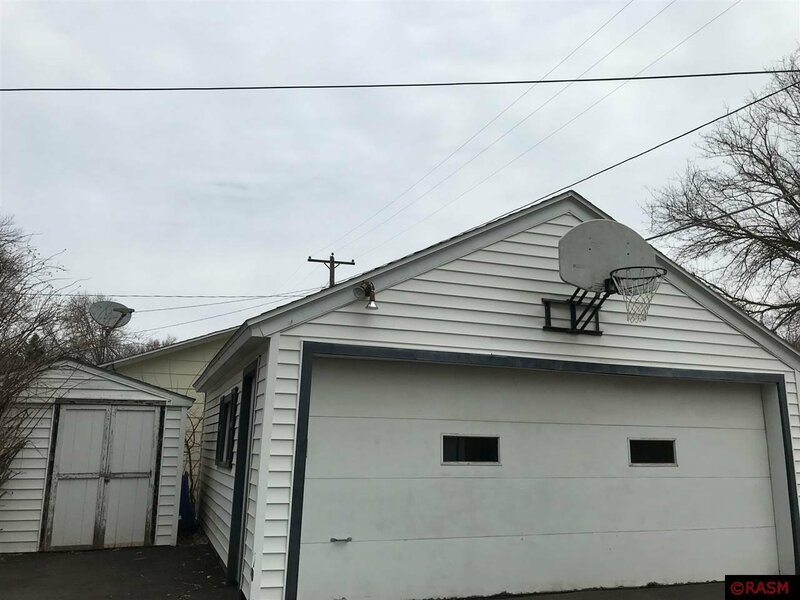 It has 3 same-floor bedrooms, 1.5 baths, a double garage, storage shed, vinyl siding, replacement windows throughout, a super-sized 3-season sunroom (current owners’ favorite warm-weather gathering/play area), nice-sized backyard. 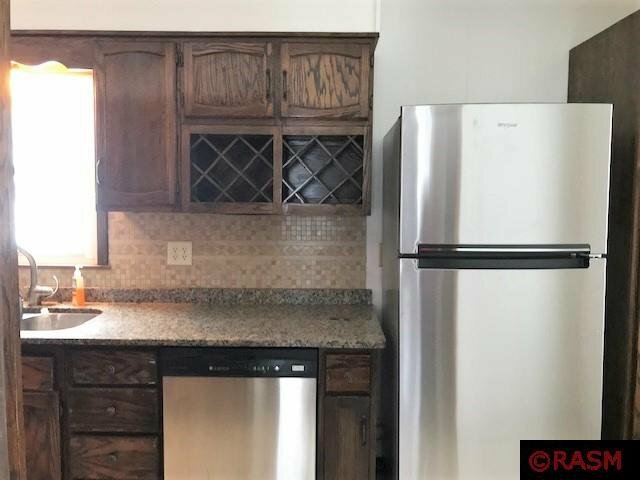 Kitchen has granite countertops, wine rack, tiled floor, 2 pantries and a brand new frig. 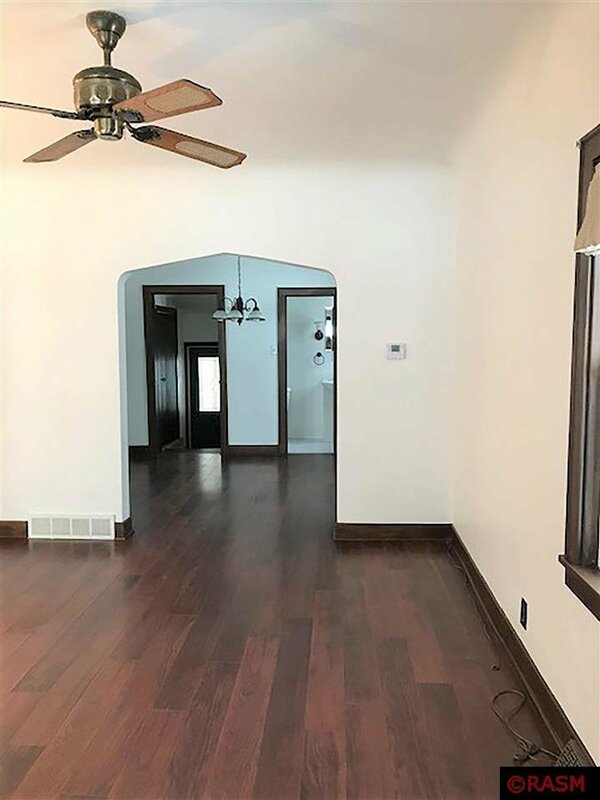 The large living room has lots of natural light from front windows and entry French door; both the living room and dining room have newer solid surface flooring. 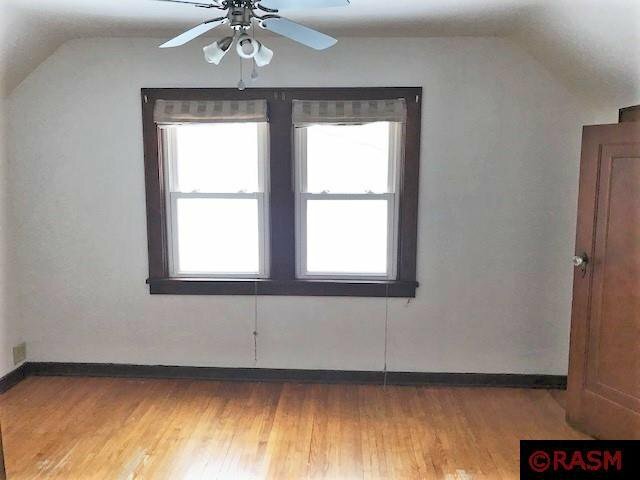 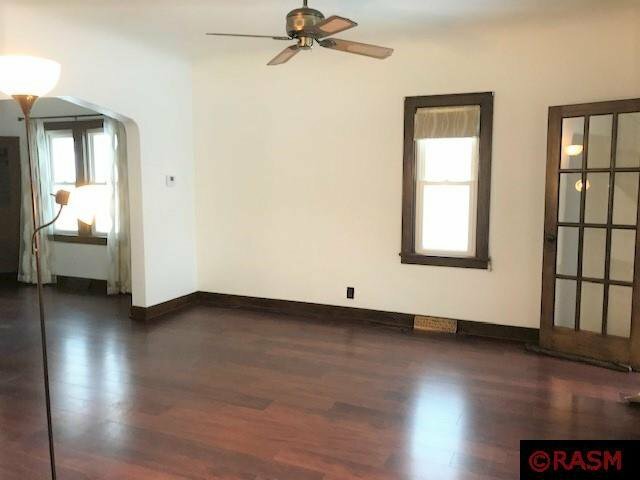 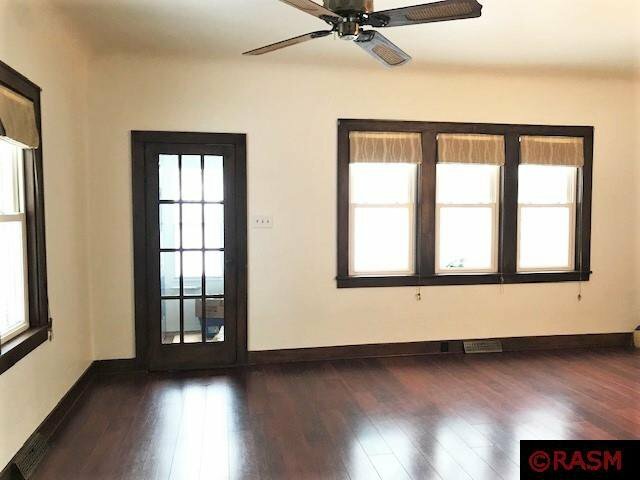 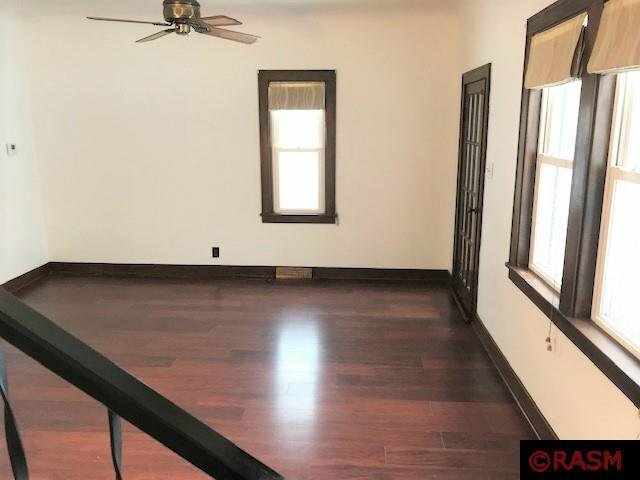 The 3 bedrooms have original oak hardwood flooring. 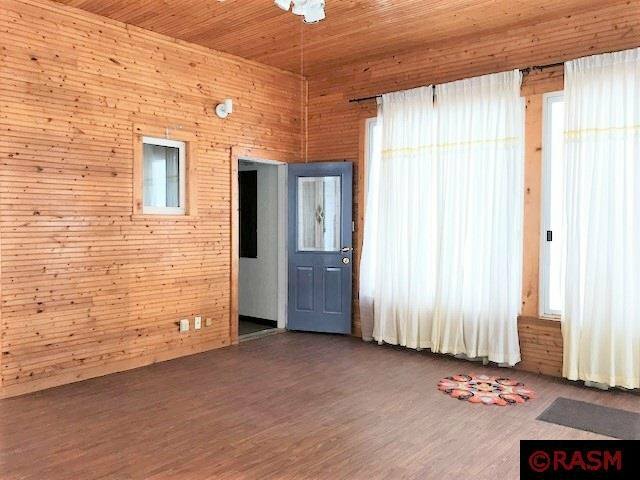 Current owners used the basement for a man-cave and craft room; 2 storage/mechanical/laundry areas. 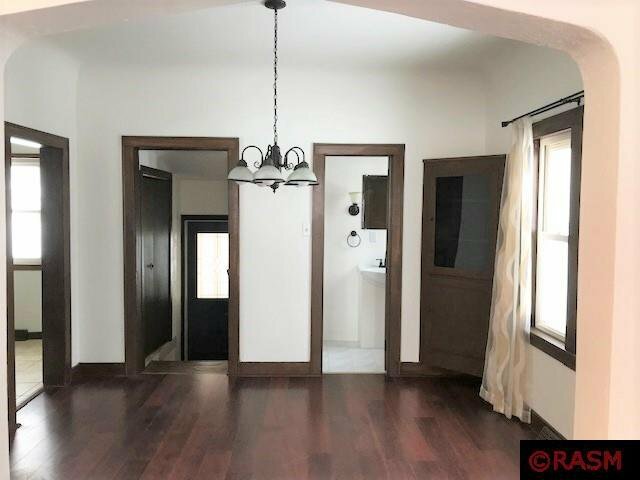 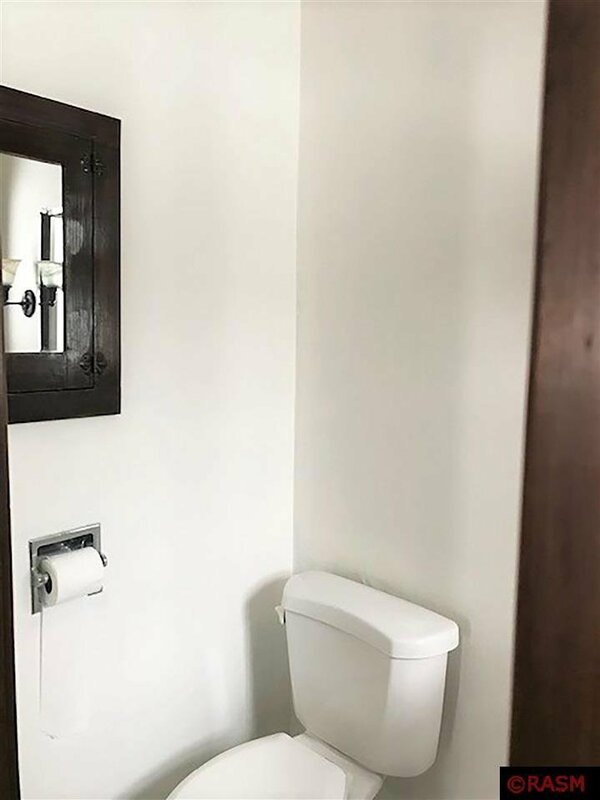 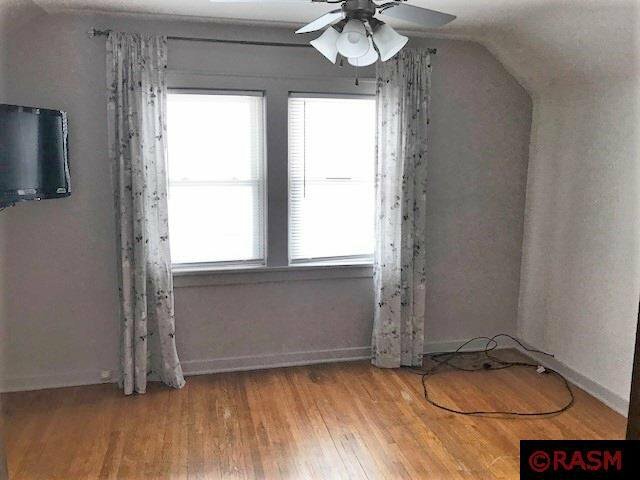 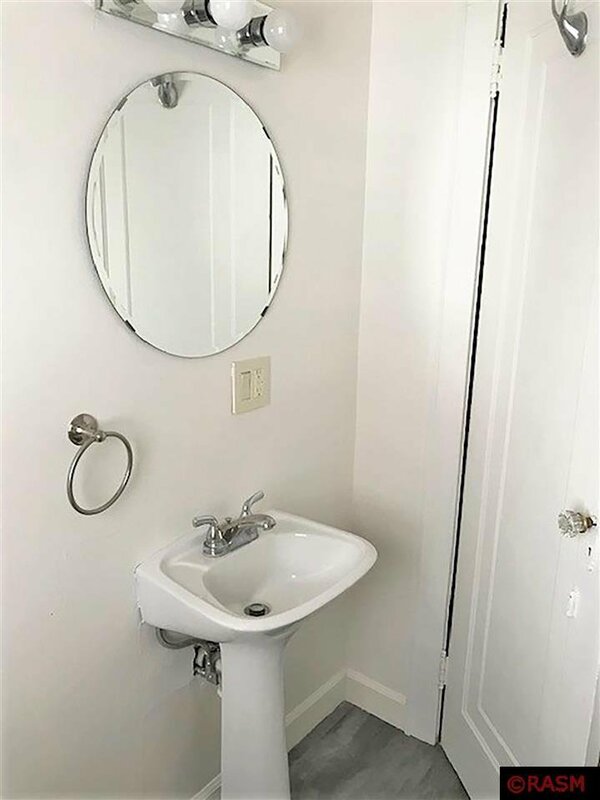 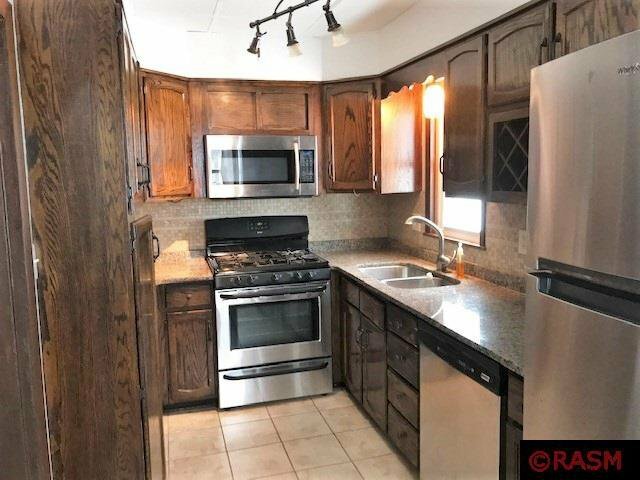 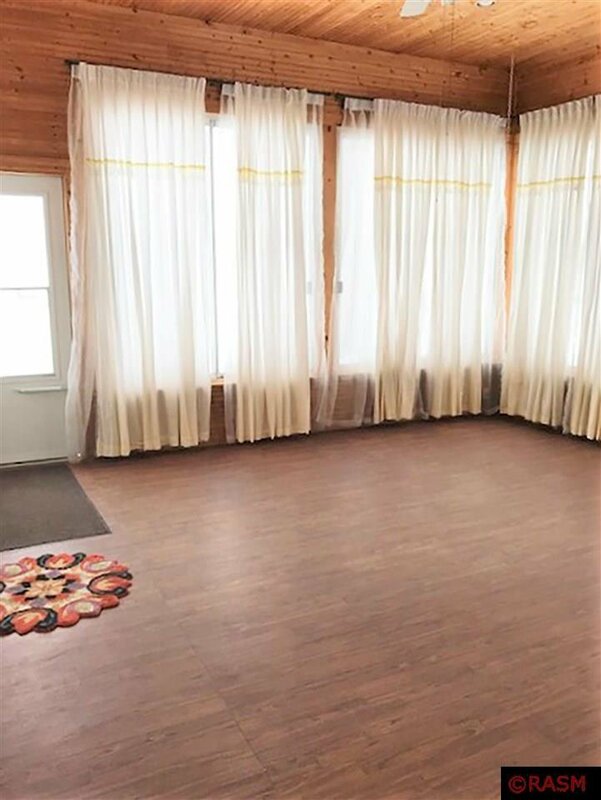 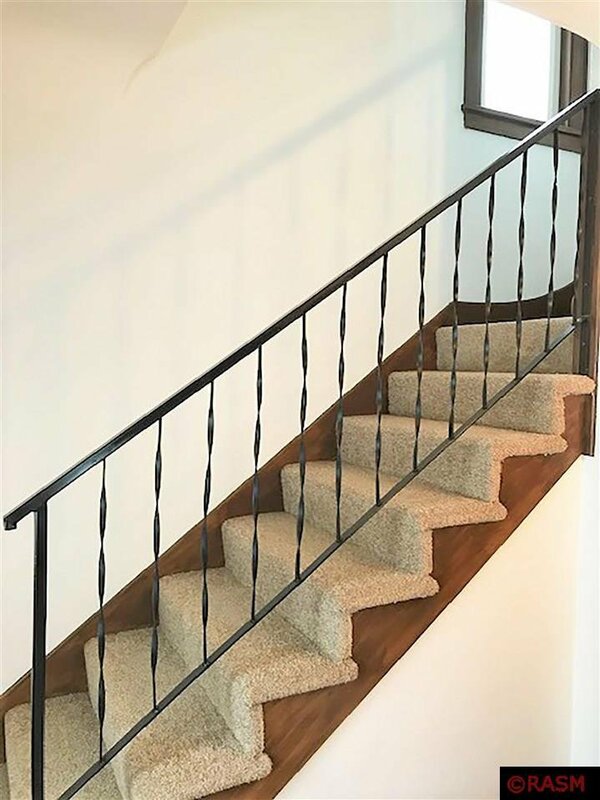 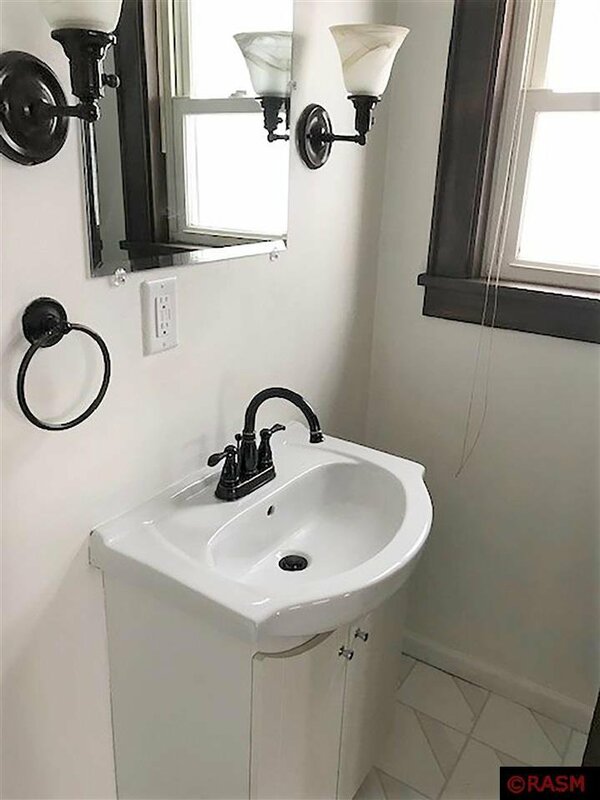 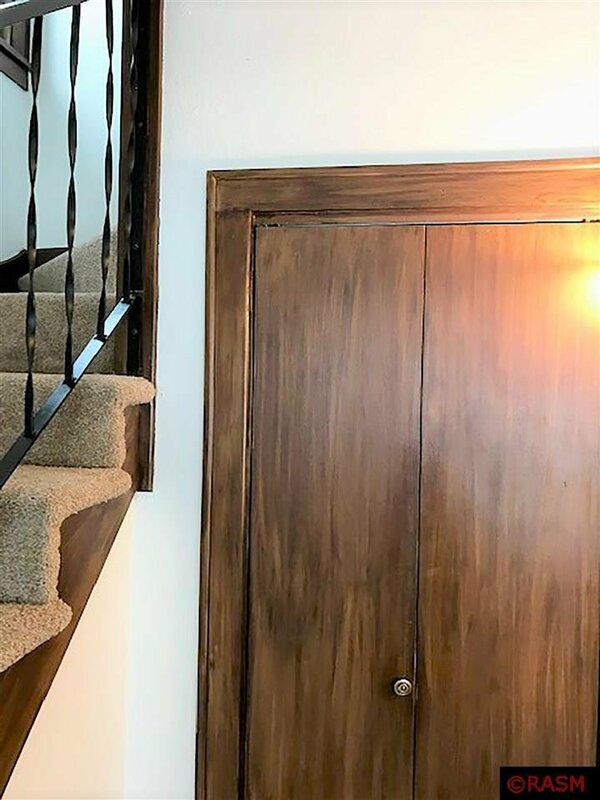 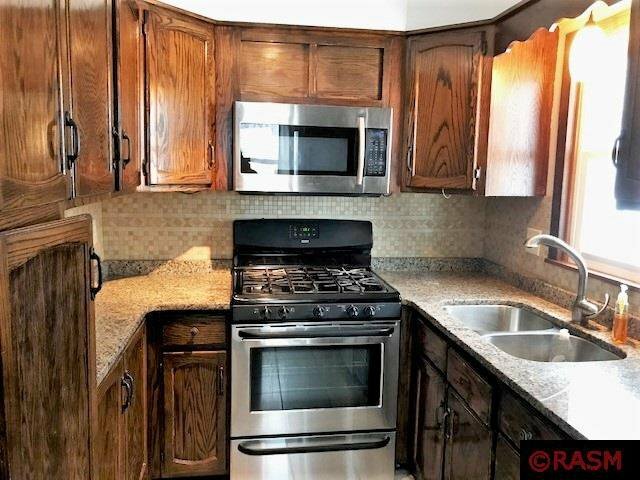 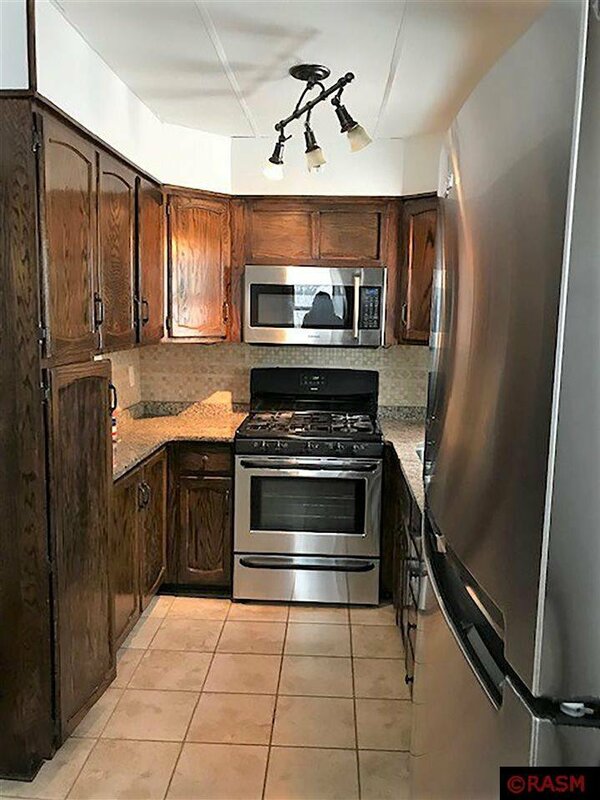 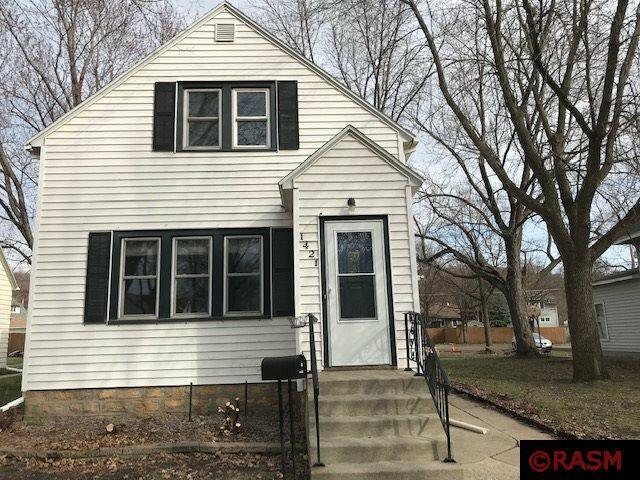 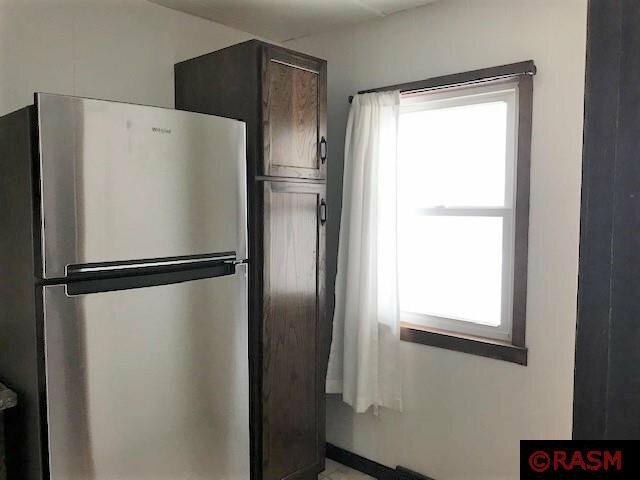 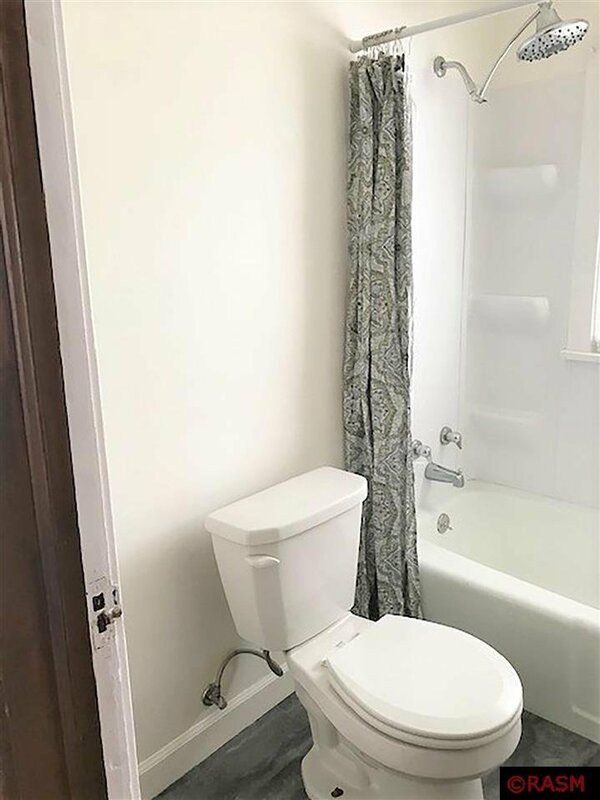 Recent updates: new patio, new asphalt driveway (2018), new paint on all three levels, 3 new screen doors (2019), frig, ceiling fan in master bedroom, carpet on steps, flooring in 3-season porch, bath flooring, toilets, tub surround, lighting in baths, new stain/varnish on 2nd floor hardwoods, Leaf guard/gutters. 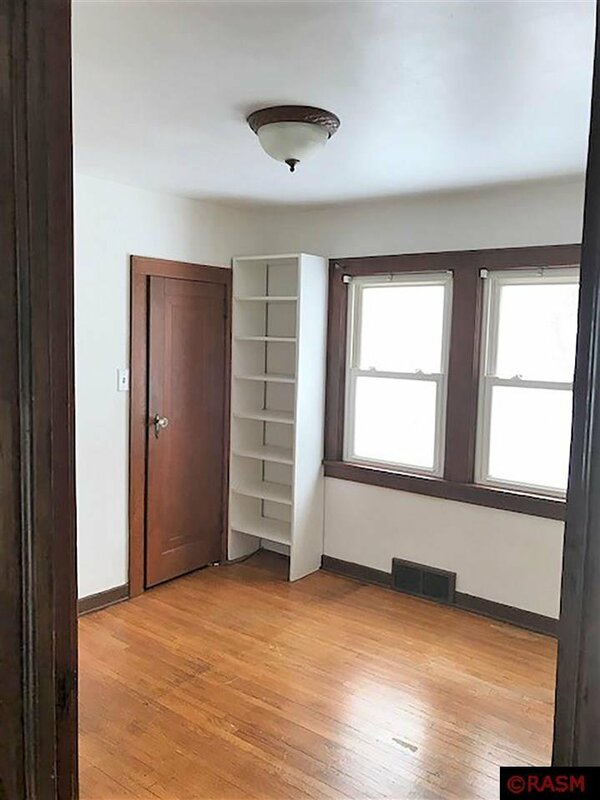 Move-in ready for you.